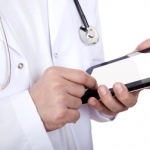 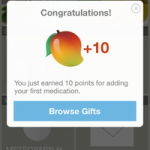 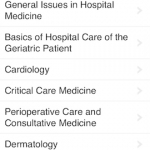 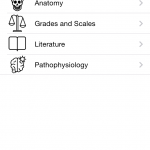 Tarascon Hospital Medicine is your white coat pocketbook turned into an app. 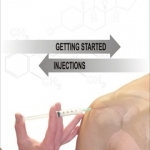 The Art of Injection is a quick reference for physicians treating localized inflammatory pain. 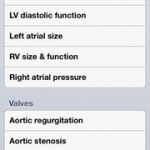 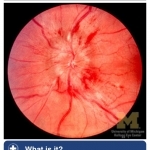 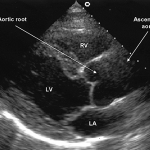 The British Society of Echocardiography’s EchoCalc app has a lot of useful information from a reputable source. 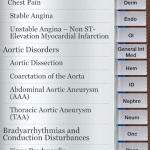 Unfortunately, this information is buried within an excessively complex user interface making it cumbersome to use in clinical practice. 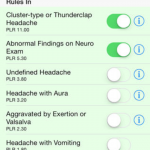 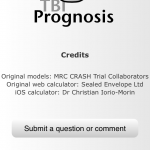 The app was developed for medical professionals taking care of these patients and to help support their clinical judgement. 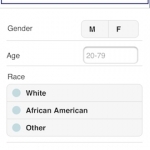 The ASCVD Risk Estimator app, created by the American College of Cardiology and the American Heart Association, is a quick way to estimate a patient’s 10-year and lifetime risk for athersclerotic cardiovascular disease (ASCVD).